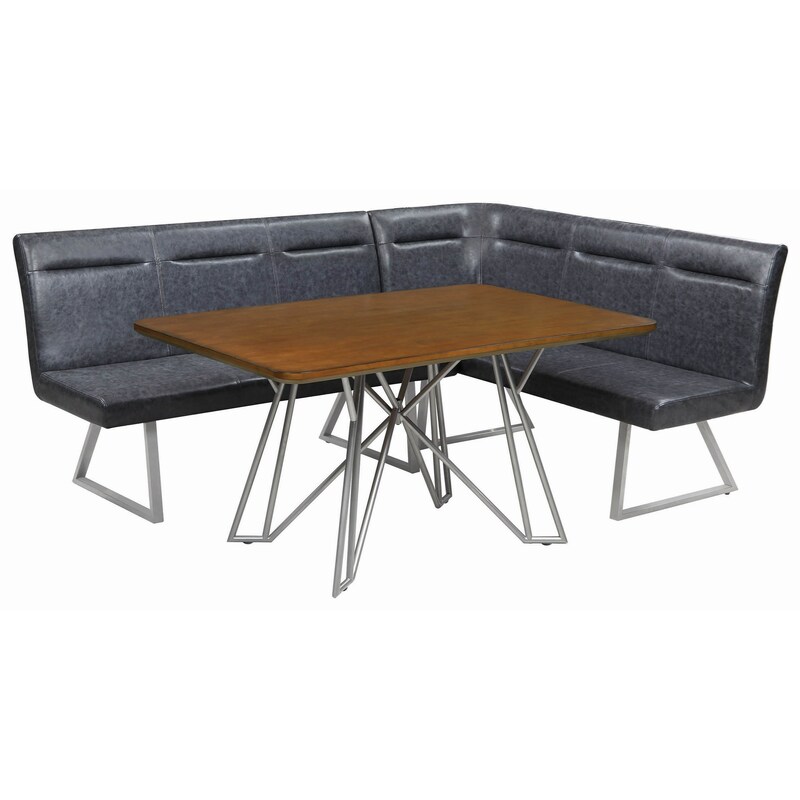 The Ramsey 2 Piece Mid Century Modern Modular Faux Leather Dining Banquette by Scott Living at Ruby Gordon Home in the Rochester, Henrietta, Greece, Monroe County, New York area. Product availability may vary. Contact us for the most current availability on this product. 190976 Corner Bench, Right 1 67" 26" 38"